NOPE, supplements aren’t magic, but they can help you level up on your strength training or body composition goals. For sustained energy during workouts and a strong recovery, these are a few of my go-to choices. Daily vitamins and other supplements promote optimal health—these are the brands I use and trust. Ritual vitamins are made for women by women, and every ingredient is sourced ethically with robust quality standards. OB/GYNs advise that ALL women of childbearing age take a daily prenatal, even if they don’t intend to become pregnant. 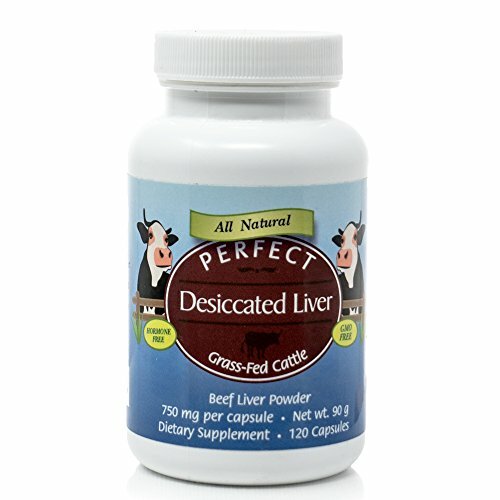 Learn more about the ingredients here. 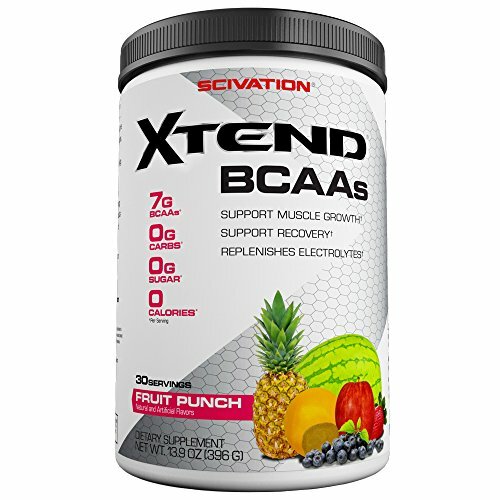 A proprietary blend of hydrating electrolytes, glutamine, and branch chain amino acids (BCAAs). BCAAs support muscle growth, recovery, hydration, and reduce fatigue. Take a scoop in your water during workouts (or shortly after). Blue raspberry is my fave, tastes exactly like a Blow Pop. Sourced from fatty fish, Omega 3 supports healthy glucose levels, lipid levels, brain health, joint health, and the body's ability to respond to stress. 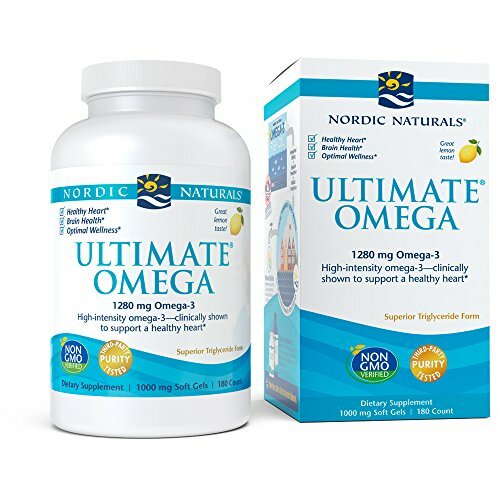 Nordic Naturals ethically sources wild-caught fish and processes the omega 3 in triglyceride molecular form (naturally found in fish and the most easily absorbed by our bodies). One of the easiest ways to tip the scales and hit your daily protein target is drinking water! 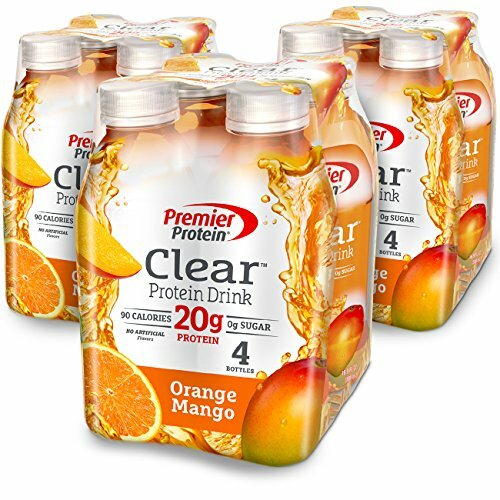 Premier Protein’s orange mango water tastes great and offers 20g of whey-sourced protein. It doesn’t feel heavy in your stomach like a shake, which I love. For more on protein, click here.